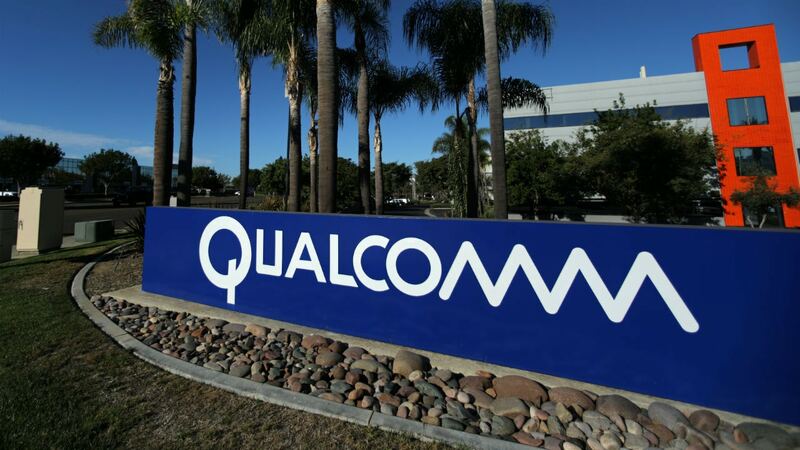 China was “open to approving the previously unapproved” deal for Qualcomm to acquire NXP. 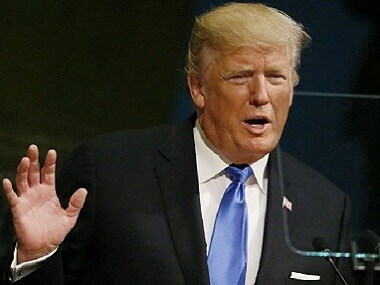 US President Donald Trump has mocked the "#MeToo" movement, saying that he needs to censor himself due to the rules of this movement, which is being enforced by the press. 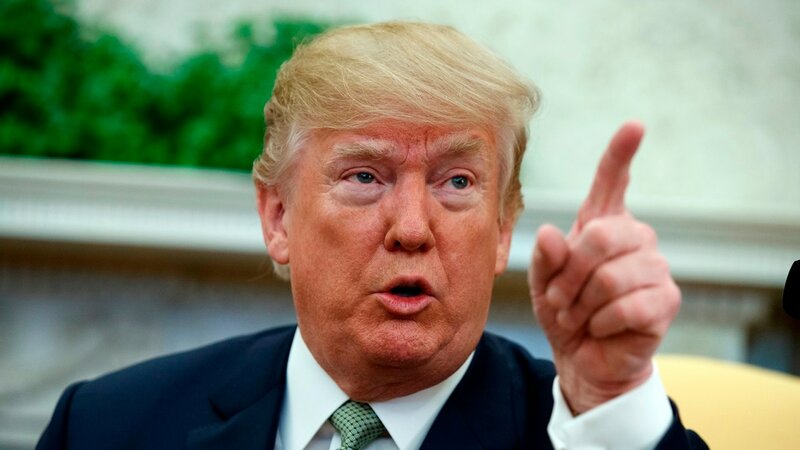 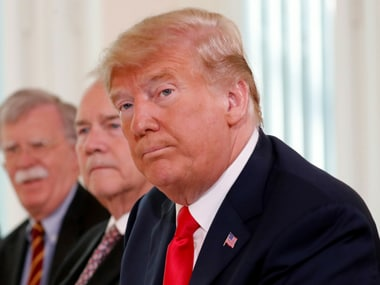 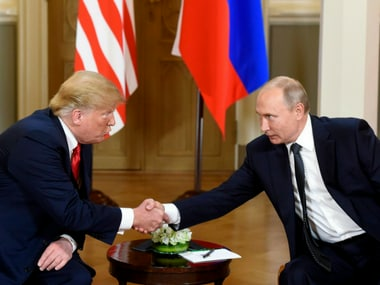 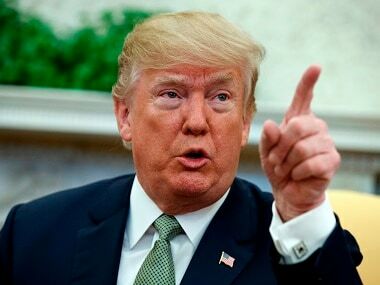 US President Donald Trump on Monday announced imposing new tariffs on an additional $200 billion worth of imports from China, escalating the trade war with the Asian giant. 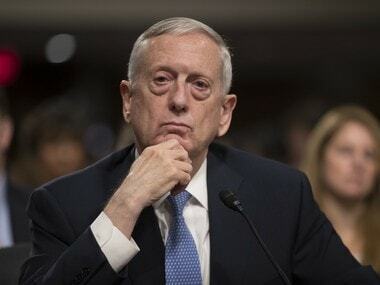 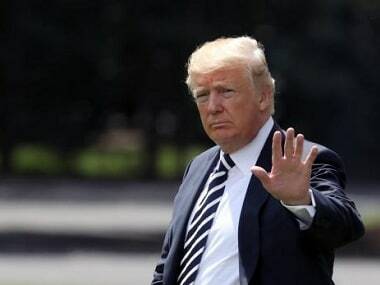 The US has not seen Pakistan taking sustained and decisive actions required to bring the Taliban to the negotiating table, a top Trump administration official told lawmakers and demanded suspension of all American aid to Pakistan. 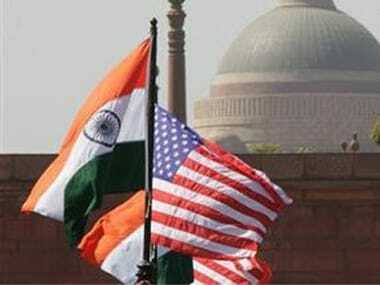 The average amount of investment received from Indian companies per state/territory is $187 million, and 85 percent of the companies plan to make more investments in the US.